Conan O’Brien’s career renaissance continues with his executive producer work on the new CBS pilot, Vince Uncensored. It's the story of a man who has a new lease on life after a life-changing experience. 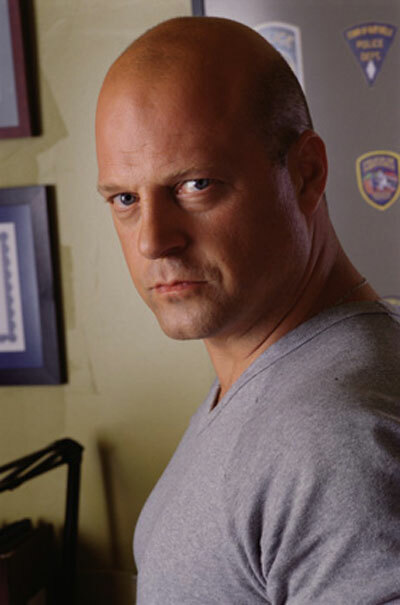 O’Brien’s new pilot will star The Shield's Michael Chiklis. Chiklis' comedy experience includes appearances on Seinfeld, Murphy Brown, and voice spots on Family Guy and Robot Chicken. Cheers writer Phoef Sutton will write and produce the pilot for Vince Uncensored alongside executive producer O’Brien. The show is expected to be released later in 2011. O’Brien’s previous production and writing credits include spots on The Simpsons, Saturday Night Live and, of course, his own late night shows.